When significant events occur such as extreme weather or other emergencies, it is important to have access to all channels of communication. For information and updates, including delay and closure announcements, all students, faculty and staff are encouraged to register for text notifications by sending the word SINCLAIR to 888777. 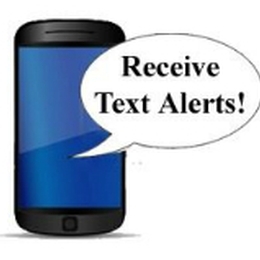 Additional information about text alerts is available by visiting www.sinclair.edu/alerts.